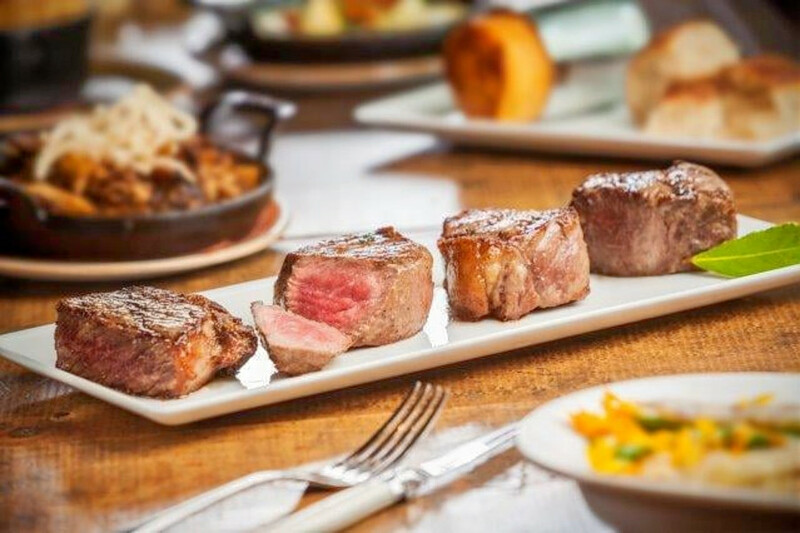 Hoodline crunched the numbers to find the best high-end steakhouses in Philadelphia, using both Yelp data and our own secret sauce to produce a ranked list of where to meet your needs. Topping the list is Butcher and Singer. Located at 1500 Walnut St. in Rittenhouse, the upscale spot is the most popular high-end steakhouse in Philadelphia, boasting 4.5 stars out of 1,014 reviews on Yelp. Next up is Rittenhouse's Barclay Prime, situated at 237 S. 18th St., which says it offers world-class cuisine with a menu "built around subtle twists that never skimp on luxury." 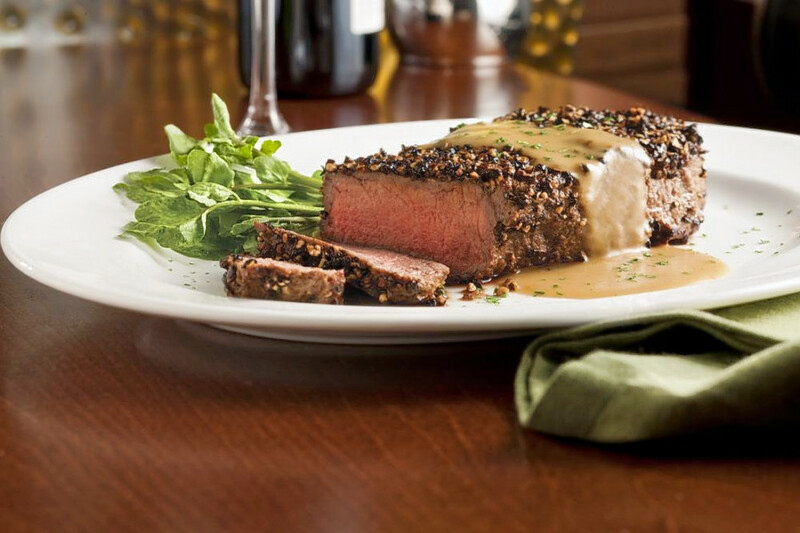 With 4.5 stars out of 597 reviews on Yelp, the steakhouse has proven to be a local favorite. 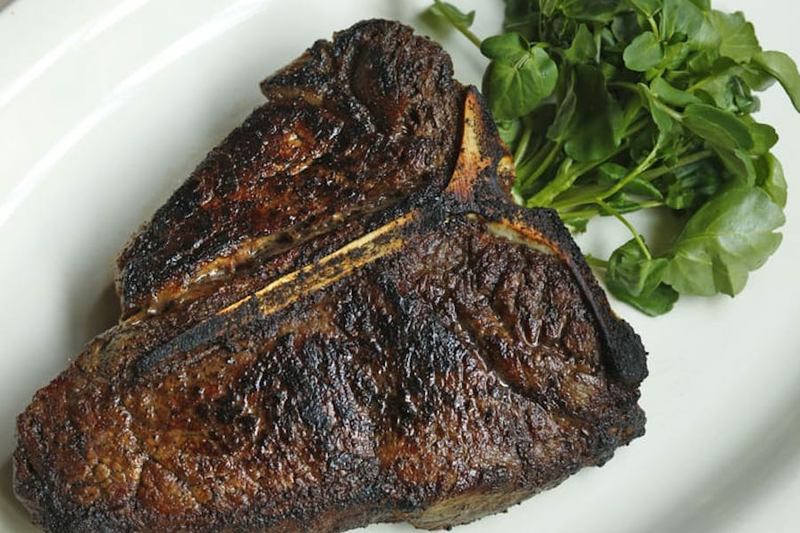 Yelper Jim C., who reviewed the upscale spot Aug. 20, wrote, "We eat at Barclay Prime at least once a year and can honestly say it has the best steaks in Philly. Each order is always cooked perfectly and the sides are top notch." 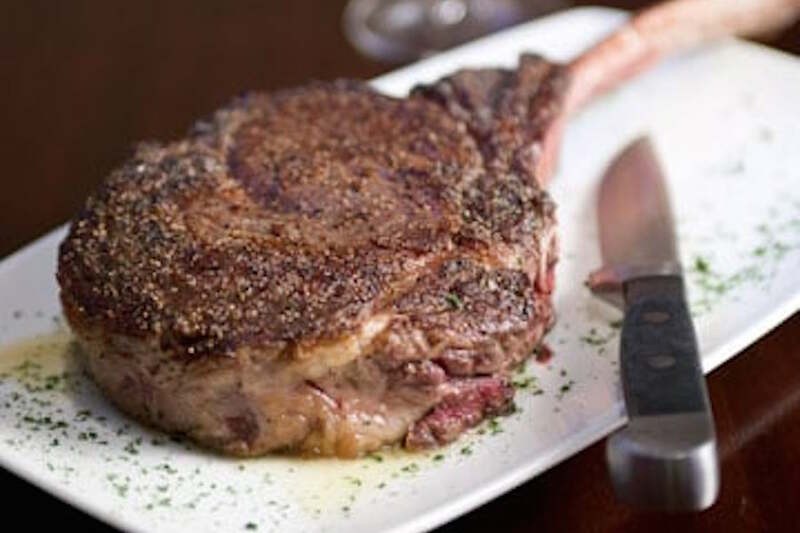 Rittenhouse's Del Frisco's Double Eagle Steakhouse, located at 1426-1428 Chestnut St., is another top choice, with Yelpers giving the fancy steakhouse and traditional American spot four stars out of 833 reviews. 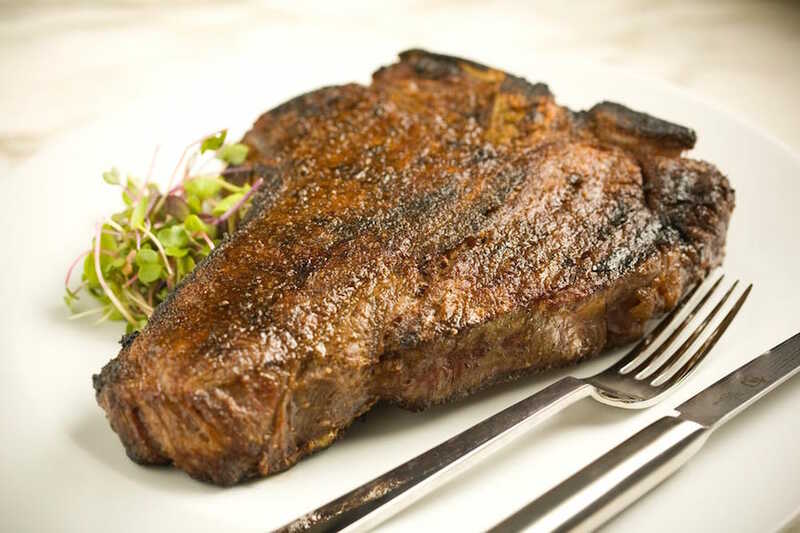 Situated inside a historic landmark near City Hall, the national chain offers an assortment of steak cuts (including wagyu and dry-aged options), along with locally sourced seafood, desserts and an extensive wine list. National chain The Capital Grille, a steakhouse and wine bar in Washington Square, is another pricey go-to, with four stars out of 509 Yelp reviews. 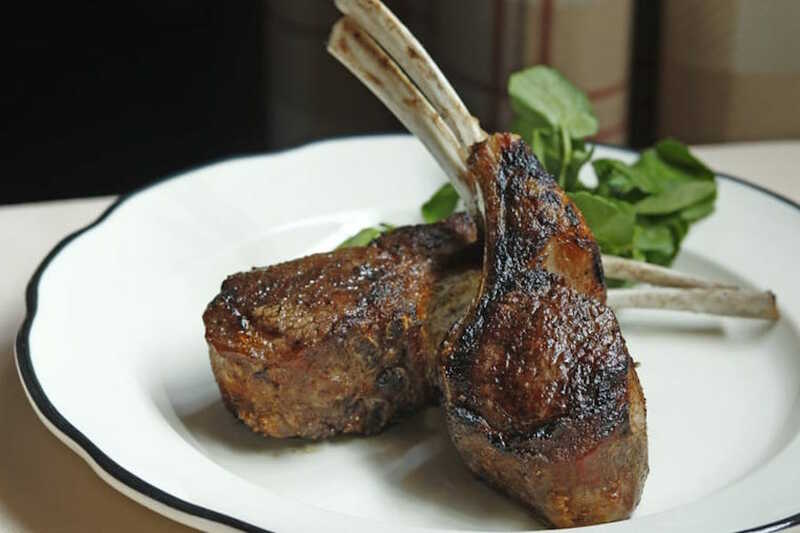 Steak varieties range from filet mignon and veal tomahawk to dry-aged porterhouse and double-cut lamb rib chops. "Wow what a great meal!" shared Yelper Maria-Elena T. "The bone-in filet was phenomenal. Cooked to perfection. Gorgonzola on top was the right amount. Beautiful!" Interested? Head on over to 1338 Chestnut St. to see for yourself. Over in Logan Square, check out Urban Farmer Philadelphia, which has earned four stars out of 344 reviews on Yelp. Treat yourself at the upscale steakhouse and traditional American spot by heading over to 1850 Benjamin Franklin Parkway. Situated on Philadelphia's historic Logan Square, the modern steakhouse brings "rural chic" to life with a focus on locally sourced ingredients, heritage-bred beef and straightforward preparations.